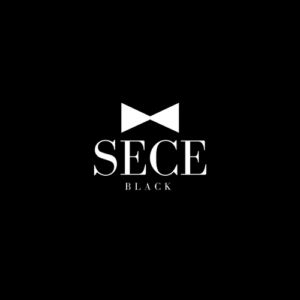 With our expert group of specialized design consultants, at SECE Black, we simply make it happen. 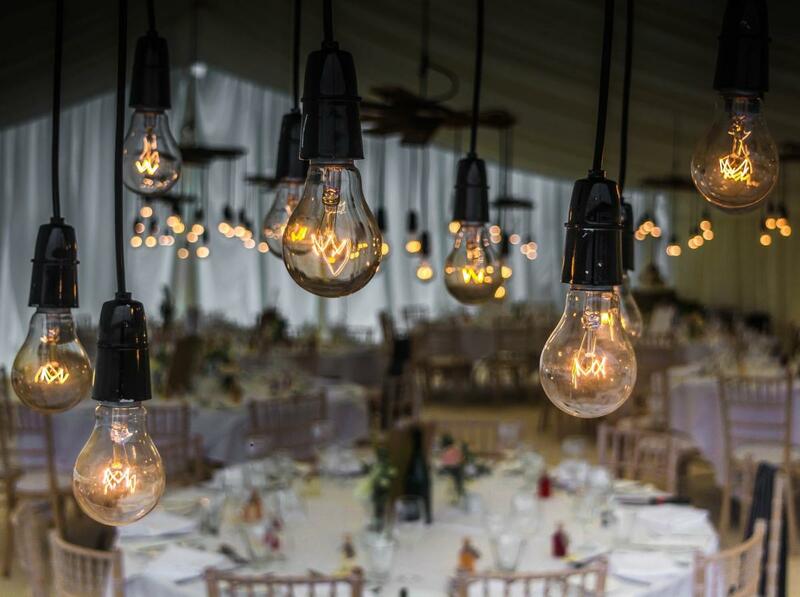 From corporate events to election campaigns, we design executive class events with elegance. Contact one of our design consultants today or view our gallery for inspirational ideas.